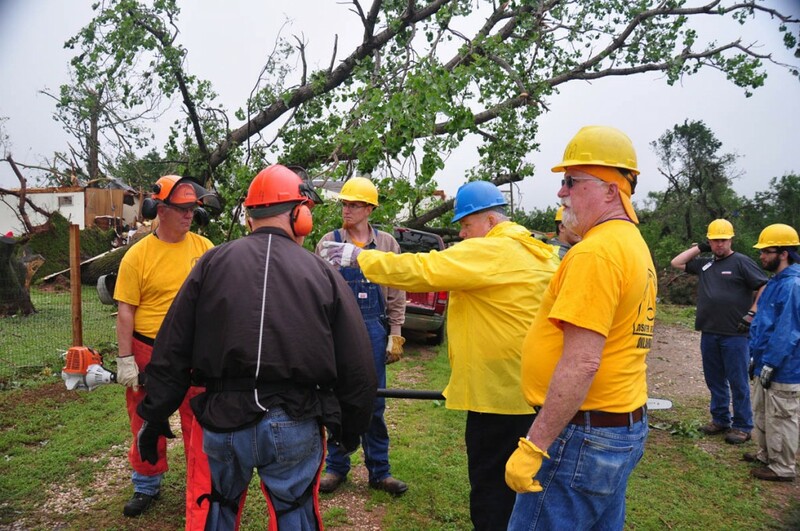 Disaster Relief volunteers with the Baptist General Convention of Oklahoma (BGCO) continue to serve storm victims in Oklahoma. 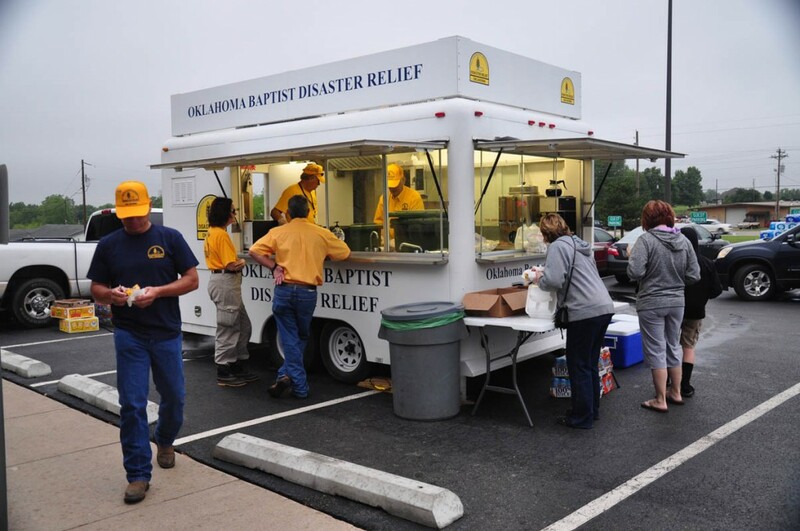 According to Dave Karr, an official with the BGCO disaster relief, as of Tuesday, May 12, more than 10,000 meals have been prepared by Oklahoma Baptist disaster relief workers in the wake of the May 6 storms. 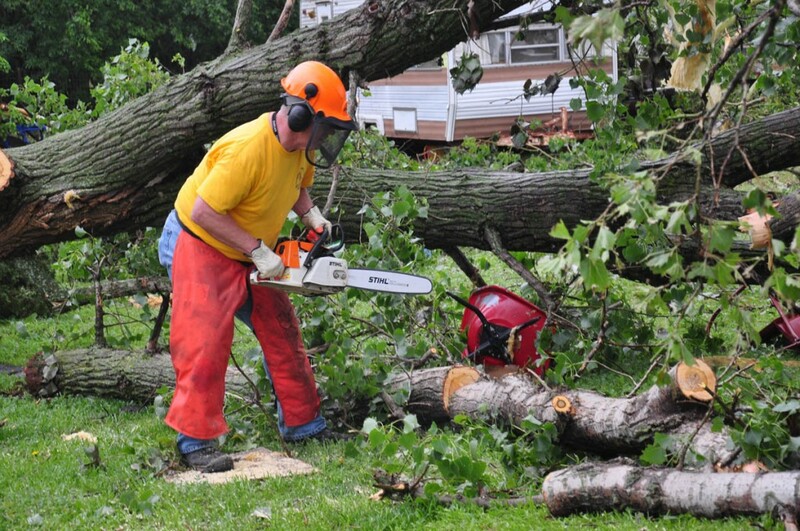 On Monday alone, they prepared 2,350 meals and also completed six chain saw debris clean up jobs, as well as six more mud-out jobs for storm victims. For more about the BGCO disaster relief, or to make a tax-deductible donation, visit www.okdisasterhelp.org. 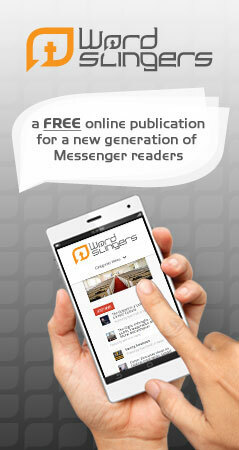 Messenger Insight 214 – Religious Liberty at Risk? 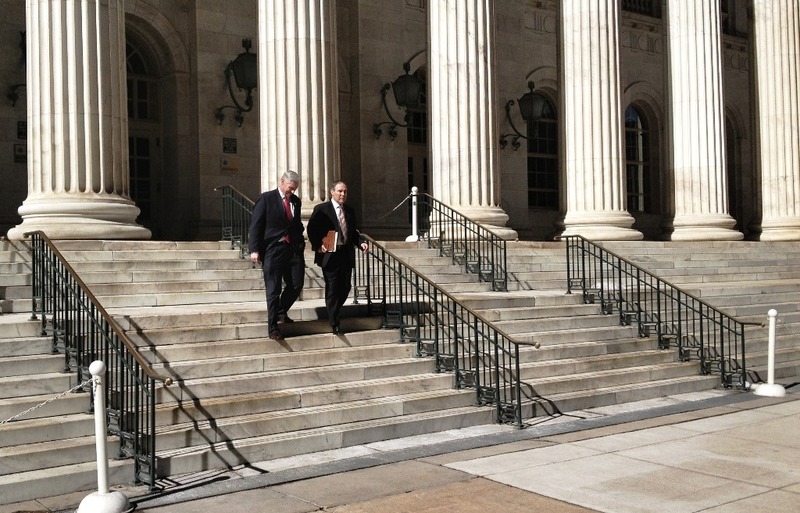 Oklahoma Attorney General Scott Pruitt talks about the state of religious liberty in America.